They got it all ! 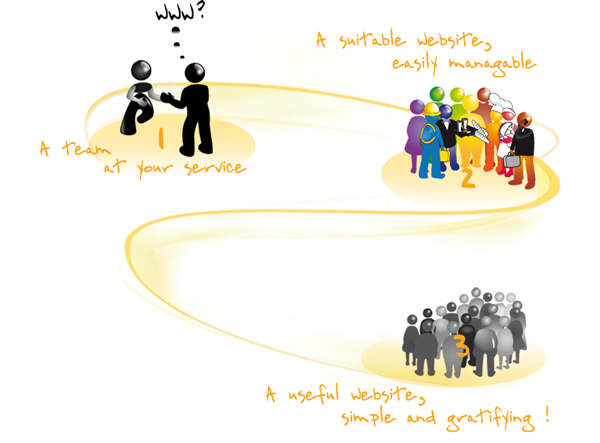 Pakigo is a professional and cost effective web solution. It is the commitment of a European Trade Marque of iDIWAY, a company of IT Services & Software Engineering. Pakigo is a concentrate of technology innovations based on iDIWAY experience on advanced IT systems. Service and competence. Pakigo Team is based in Saint-Amé in the Vosges, near Remiremont and Epinal. We operate throughout France, see abroad.